Luke Hawx is a professional wrestler who was born on July 8, 1981. 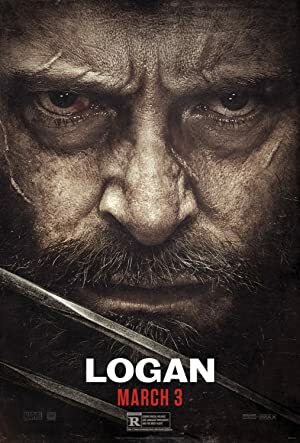 Luke Hawx's recent filmography includes the movies Logan (2017) and Kickboxer: Vengeance (2016). As of 2018, Luke Hawx has appeared in about 3 movies. Some of the most recent Luke Hawx movies include Logan, Kickboxer: Vengeance, and Homefront. Logan, released in 2017, featured Luke Hawx as Reaver. 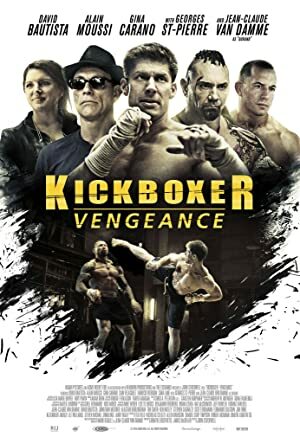 Kickboxer: Vengeance, released in 2016, featured Luke Hawx as Fighter. 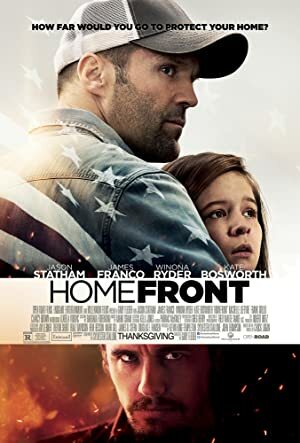 Homefront, released in 2013, featured Luke Hawx as Hitman #2.